Dr. Bubó, the quirky owl, tries to cure the good folks of the forest from all kinds on injuries and illnesses, and goes to great lengths to try alternative solutions... up to, and including, making heroin in his own doctor's office. 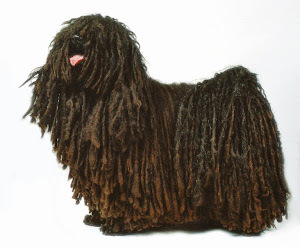 Kérem a következőt! (Next! 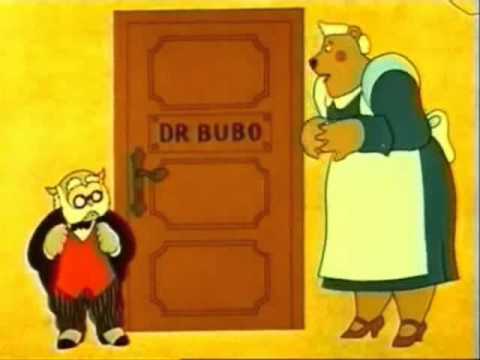 ), more commonly known to everyone as "Dr. Bubó," is a 3 season, 39 episode cartoon TV show that was made and aired between 1974-1983. It follows the adventures of Dr. Bubó, the owl doctor of the forest, and other supporting characters, such as Ursula the bear-nurse, Officer Hawk, the chief of the forest police, and the Messenger, who just happens to be a tortoise. The patient dictates, and the doctor scribbles"
"The squirrel is rheumatic, it can only be helped by the psychologist"
"The reptile lied, the old fool, he is as much a rector as I am a doctor." Who wouldn't trust a guy like this with their life? A koala comes to the doctor's office, OD'd on heroin. While Ursula takes care of him, Dr. Bubó and the Officer discuss the possibilities of investigating the drug trade in the forest - while they smoke up some pine cones sent by a grateful patient, and get incredibly high themselves. Turns out the pine cones were laced with opium. 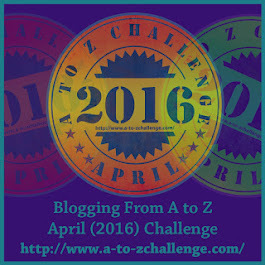 The next day, sobered up, they go to investigate where the drugs could have come from. They end up at the harbor, where drugs are being brought in via sea trade, in the form of packets of hashish hidden in bales of cotton. While they are investigating the boat that brought the bales, the sailors toss packets of heroin into the water, where the Messenger mistakes them for sugar, and eats a large amount. Since they can't catch whoever is causing the drug epidemic in the forest, Dr. Bubó comes up with an idea: They themselves make heroin, distribute it, and lure out the cartel trying to eliminate the competition. In order to test if the heroin is high enough quality to compete, Ursula takes a dose and gets incredibly high. 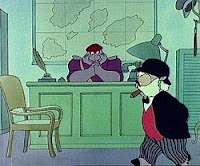 Once she sobers up, Bubó sends her to sell the drugs, as bait. Sadly, they forget to tell the Officer, who immediately concludes that Dr. Bubó and Ursula were the dealers to begin with, and arrests her. Meanwhile, Dr. Bubó is kidnapped by the Jackal, the real drug kingpin, who wants him to make high quality drugs for him. Ursula and the Officer beat information out of the Kangaroo, who is a henchman to the Jackal, and arrive just in time to save Dr. Bubó from his fate. I would just like to point out that this cartoon pre-dates Breaking Bad. If you don't believe any of this, you can find the episode here. Not all episodes are quite this trippy, obviously... A lot of them just deal with weird animals having weird illnesses and problems. 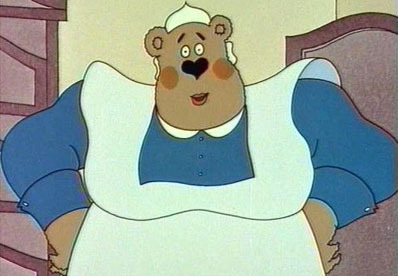 My favorite part of the show, by far, is Ursula, the kind and proactive bear nurse, who has a crush on the doctor, and is large enough to deal with any kind of a rowdy patient. It is not unheard of for people to refer to strong and/or large nurses as "Ursula." Thee Hungarian cartoons are fascinating. Are they available in the US in English? I think Ursula is a great name for a strong large nurse. My adult sons now tell me that when they were watching Sesame Street as children I would be laughing and they never got the jokes. Same thing with the shows today. They say they are for children, but most of the jokes go right over their heads. I was sure this cartoon you mentioned must be for adults until you said it wasn't. oh my goodness! i have no idea what to say. i don't know if i should praise the show for giving kids awareness about drugs or not. i'm stunned.